Your kids future depends on you and your vote! 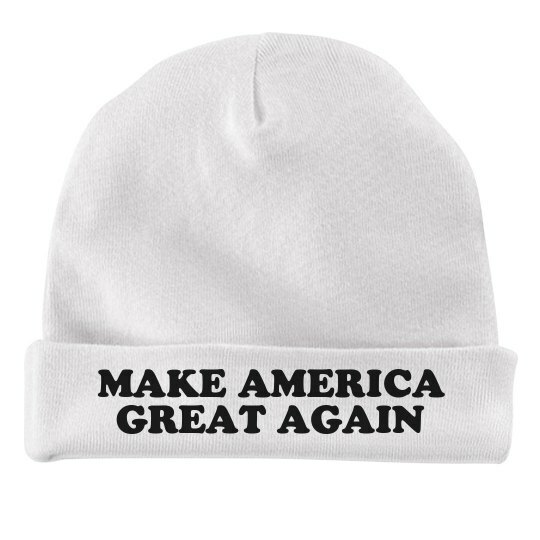 Get your baby a funny and cute baby hat to wear to show support for Donald Trump and his bid for President of the US this 2016. Make America great again!